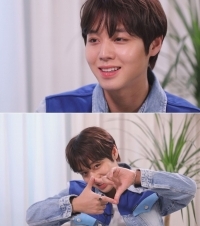 Congratulatory Electronic Display board event prepared by MAY(Fan Club) for Park Ji hoon. U Sung eun, the first live of her new song on V Live! 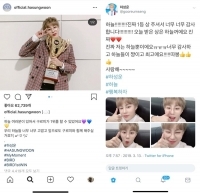 Ha Sung Woon, show off his power for the tickets for the first fan meeting just in 2 minutes! 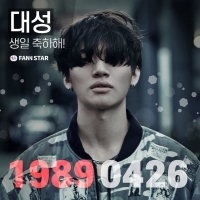 The member of BTOB, Yook Sung jae’s birthday support is in progress...When is the deadline? 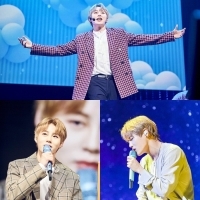 Park Ji Hoon, Thailand's first solo fan meeting was successful. attracted ten thousand viewers. U Sung eun released her new song "Deep" at noon on last 21. Super Junior Ye sung held Japan's third solo tour 'Y's STORY'! 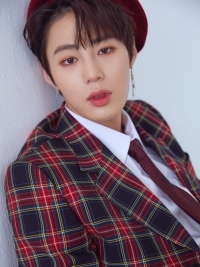 Ha Sung Woon, Asia Fan Meeting Tour Starts… Successfully Finished in Japan and Left for Taiwan on the 22nd! 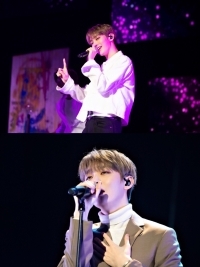 Starting in Seoul, Yoon Ji sung will start a fan meeting tour. Yoon Ji sung topped in 10 countries for solo album 'Aside' iTunes + topped Hanteo chart in Korea! 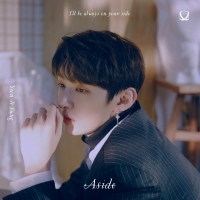 Yoon Ji sung released his solo debut album "Aside" at 6 pm. on last 20th.